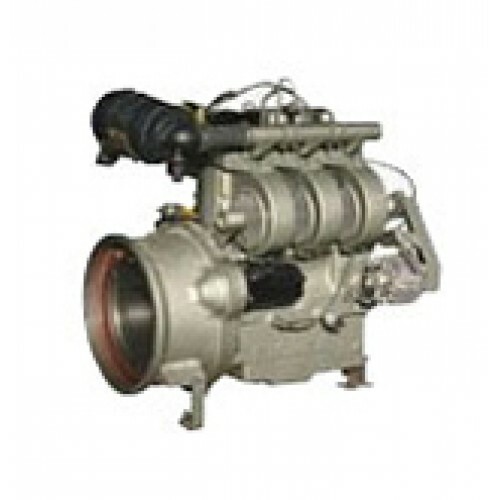 Engines and Gen sets | 422 RACO Genset| Racors-Coimbatore, India. Reliability and B10 life>5000 hours. A1 Governing as per Bs 5514. DGS and D certified product. High lugging power and back up torque. Very low blow by <0.7% of air flow. Nonstop operation-can be operated for long period without the need to stop the engine <.15 gm/Hp-Hr.